— Never write “crazy” in front of anyone’s name in a genealogy. This causes lots of trouble. — If it smells bad, it might be the rotten meat. — If someone seems like they have an ulterior motive, they probably do… and they will ask you for something. Multiple times. And you will feel guilty. — Everybody knows everybody. Don’t piss anybody off. — Better to ask your advisor for things up-front rather than try to save face. — Interviews in public are a bad idea – it intimidates people. — Interviews in private are a bad idea – it intimidates people. — Interviews in general are a bad idea – it intimidates people. — But just pulling out a notebook in a random convo also intimidates people! — Secret spy tools are, unfortunately, against the AAA code of ethics. — However, availability of Diet Coke and internet are valid reasons for picking a field site. 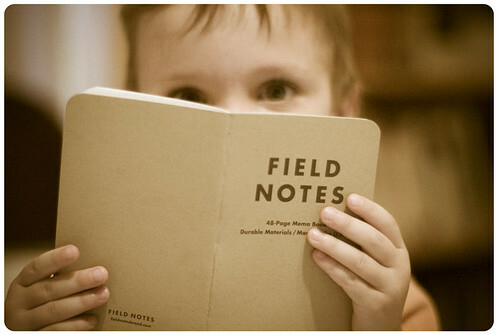 — If you don’t write field notes right away, you WILL forget whole events. This has happened. This is why I came home with about three stories to tell!